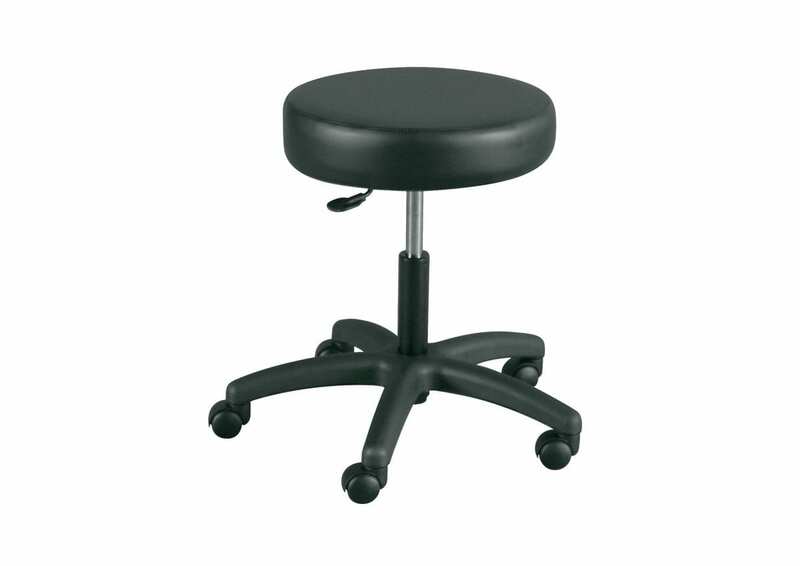 Swivel Stool | Capintec, Inc. This stool features a 5-star base with easy-rolling 2″ casters and fingertip height adjustment. 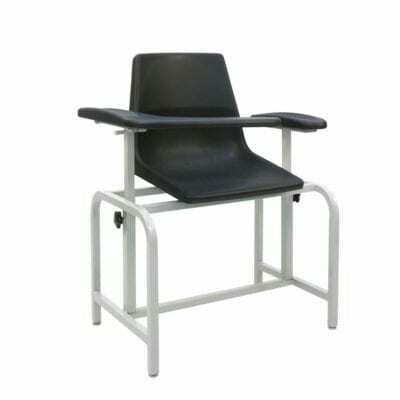 The 16″ seat is made of 3″ high density foam and covered with heavy gauge vinyl.